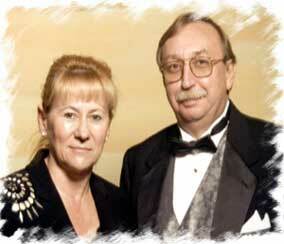 Dr. Mark Kijek is an Obstetrician and Gynecologist and Dr. Barbara Kijek is a Pediatrician. We have been in private practice since 1986 and 1987. We currently have two offices to meet your needs. One office is in Morris and the other in Plainfield. This site has been provided to you as a quick reference about our practice.